(ROSEMONT, ILLINOIS) – The Cavaliers are pleased to partner with Visceral Dance Chicago to offer the Corps' 2019 color guard cast an exclusive, week-long dance intensive leading into the summer tour. “The Cavaliers’ educators and administrators are charged with delivering a transformative educational and developmental experience that goes well beyond the field of performance,” said Chris Lugo, Executive Director of The Cavaliers. Nick Pupillo, the founder and artistic director of Visceral Dance Chicago, is no stranger to the drum corps activity, having performed with Star of Indiana and Brass Theater before joining The Cavaliers’ color guard staff in the early 2000s. "The 2017 and 2018 Visceral experience was enormously beneficial experience for the color guard," said Travis Speice, Color Guard Caption Manager. "This is a chance for our cast to meet one another, bond, and focus exclusively on movement training at one of Chicago's premiere dance institutions." This intensive will be held at Visceral Dance Chicago's Logan Square location the week leading into the corps’ official summer move-in, with a focus on ballet and contemporary technique training. Members of The Cavaliers’ color guard will also dive into repertory and choreography sessions with Pupillo and his team of Chicago dance teachers. "This week-long intensive will again pay off in a big way for our students,” added Speice. “I’m grateful to be teaming with Nick and Visceral Dance Chicago for this challenging and eye-opening training opportunity for a third year!" 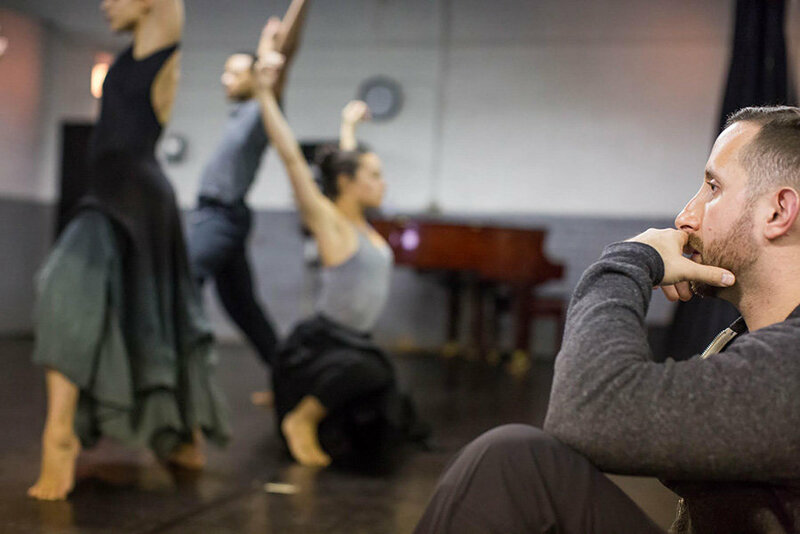 Nick Pupillo, Founder and Artistic Director of Visceral Dance Chicago, graduated from Indiana University with a Bachelor of Science in Ballet. In 2001, Pupillo joined the acclaimed Giordano Dance Chicago where he toured nationally and internationally for three years. Pupillo decided in 2006 to train and mentor young talent by developing the prestigious Visceral Studio Company. In 2007, he founded Visceral Dance Center to provide the Chicago community with a new venue for artistic and technical growth. This facility continues to be a Chicago dance landmark. TimeOut Chicago lists Visceral Dance Center as "A bustling, well-appointed facility...with instructors from top companies and in-demand guest teachers." Utilized by a number of Chicago-based companies, Visceral Dance Center is home to its resident company, Visceral Dance Chicago. 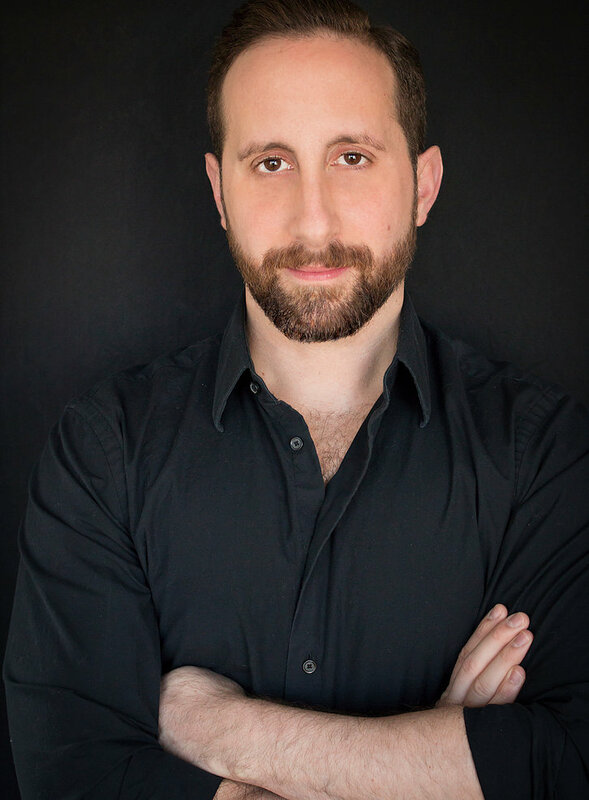 Pupillo has received various awards for his choreography, including "The Dance Chicago Outstanding Choreography Award" in 2005 and 2012 and "The Cliff Dwellers 2013 Choreographer of the Year. His work has been described as "a stroke of choreographic genius...complex, tumbling changes...in this portrait of perpetual motion." (Laura Molzahn, Chicago Tribune) "Nick Pupillo's world premiere piece, She Three, was by far one of the most visually stunning performances I have encountered thus far." (Rebecca Curl, Chicago Stage Standard) Pupillo is frequently invited to conduct master classes in the U.S. and around the world and has taught for the Jazz Dance World Congress, Chicago Dance Connection and Chicago NaUonal AssociaUon of Dance Masters. Pupillo is currently an artist in residence at Culver Academies. Visceral Dance Chicago is a contemporary company dedicated to providing a comprehensive environment designed to cultivate dance education, creation and performance for choreographers, dancers and audiences. Visceral Dance Chicago distinguishes itself by its commitment to the progression of diverse artists, programs and collaborations for our community. The Cavaliers provide a variety of educational and performance programs for young people, including GearWORKS, Cavaliers Indoor Percussion, and Chromium Winds. The organization delivers life-changing experiences that go beyond music and performing arts to build personal accountability, excellence, teamwork, and camaraderie.